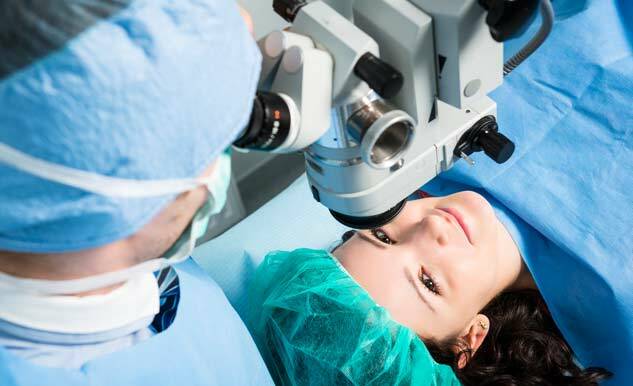 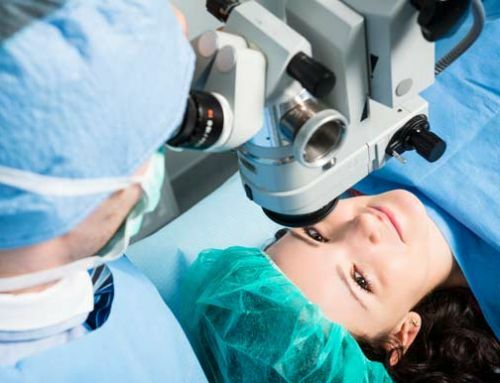 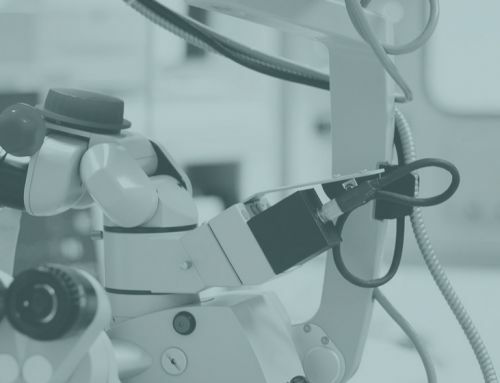 Presby (Multifocal) LASIK is an advanced type of laser vision correction surgery that changes the shape of the eye’s cornea to create different power zones for seeing at varying distances. 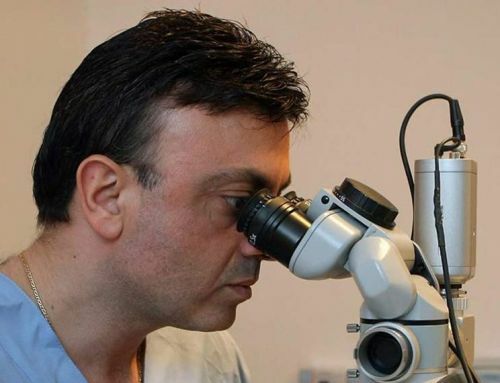 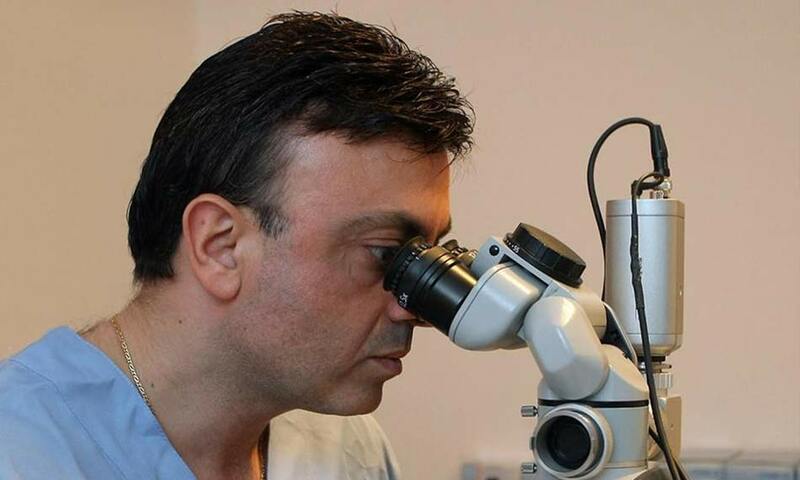 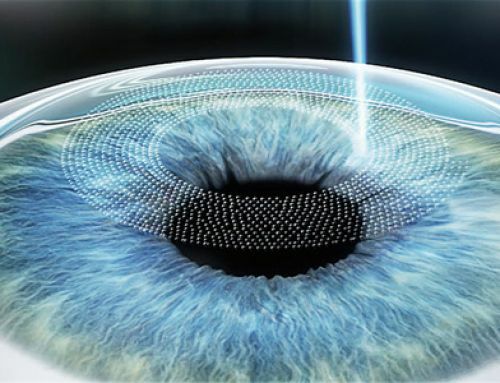 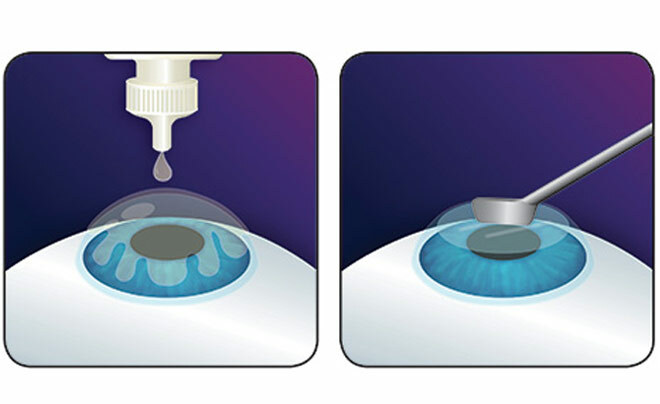 The excimer laser reshapes the cornea into different zones for near, far and intermediate vision. 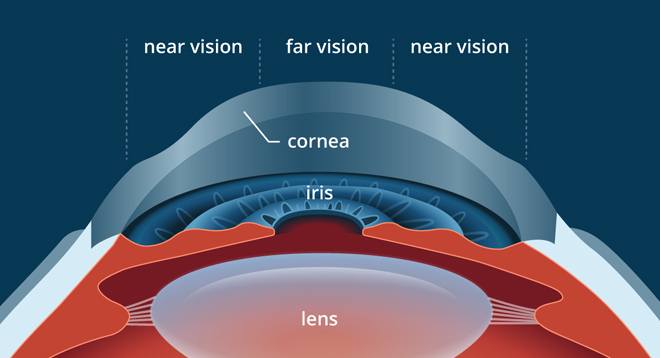 The human brain selects which zone it needs to see through to get the sharpest vision, depending on whether an object is near or far away. 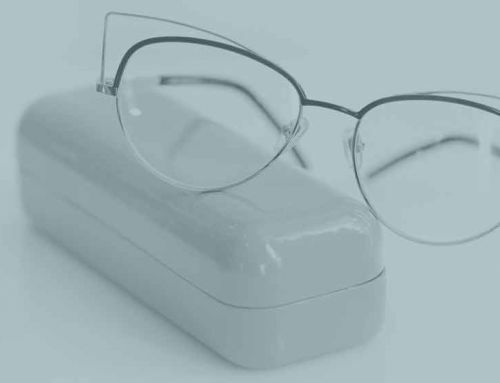 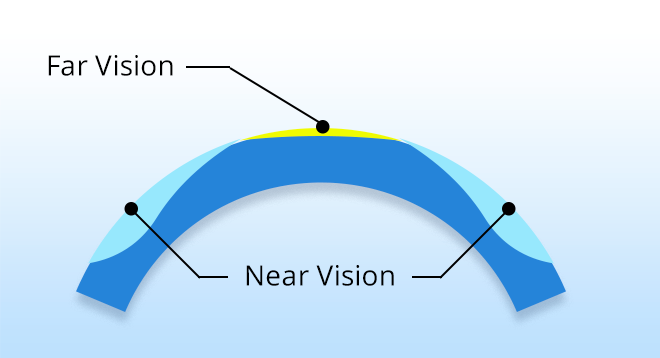 In each zone, light is refracted differently, allowing people with presbyopia to have good vision at all distances, similar to how multifocal contact lenses correct presbyopia. 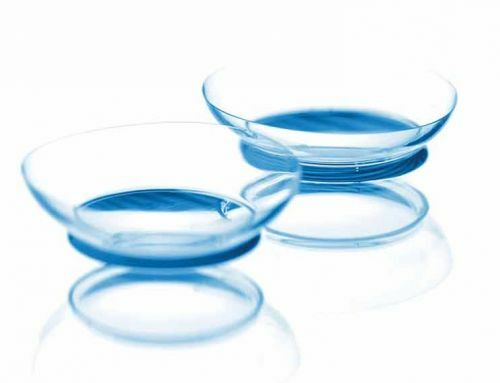 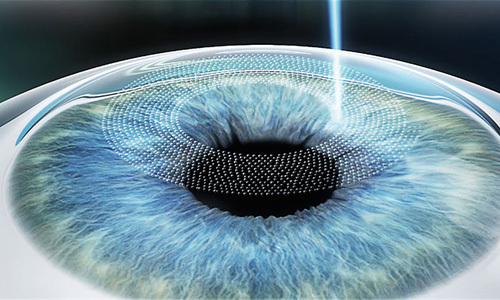 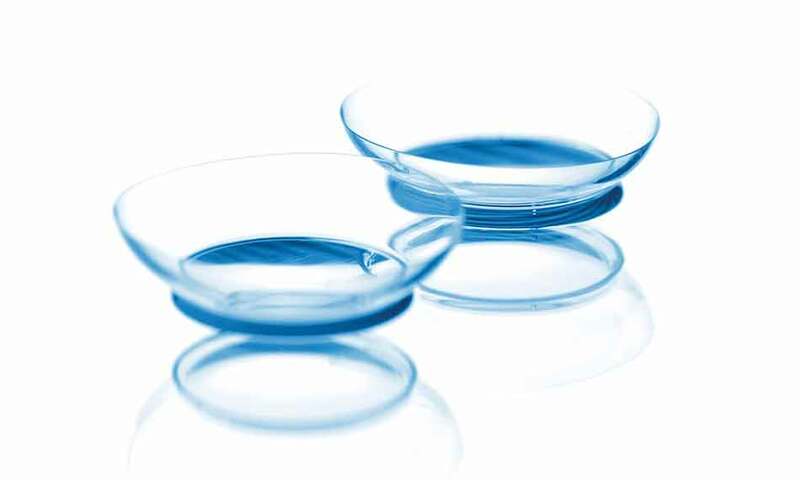 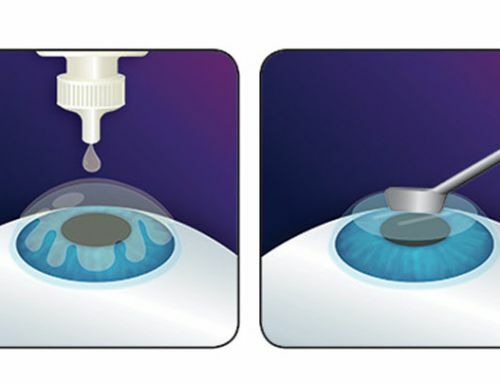 However, multifocal contact lenses that touch the surface of the eye can move and cause visual distortions, while LASIK multifocal, on the other hand, provides stable zones on the surface of the eye.